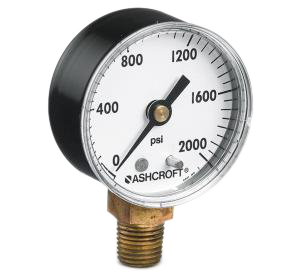 A pressure gauge is a fluid intensity measurement device. 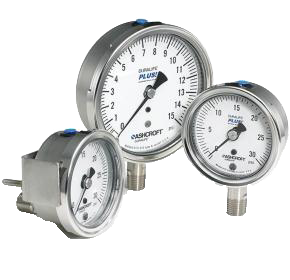 Process gauge is used throughout process and industrial markets, and is known for it’s reliability, safety and performance. 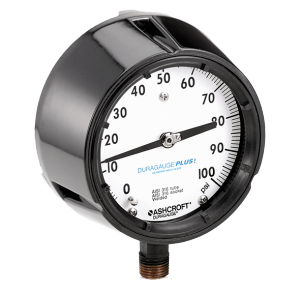 Commercial gauge offers exceptional quality, durability, and performance. 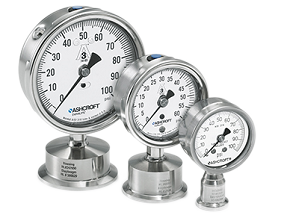 Differential pressure gauge is an economical means for measuring pressure between two independent pressure sources. 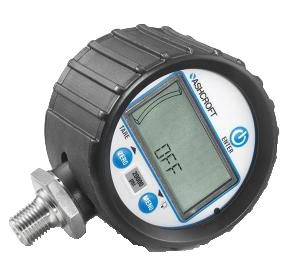 Industrial digital gauge is a battery powered multi-functional instrument providing exceptional features and performance. 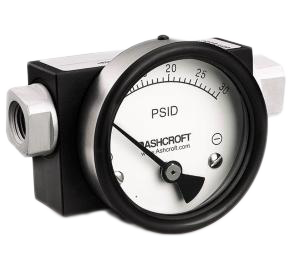 Industrial pressure gauge is ideal for resisting chemical, weather or corrosion effects. Sanitary gauge is designed specifically to satisfy stringent sanitary requirements. 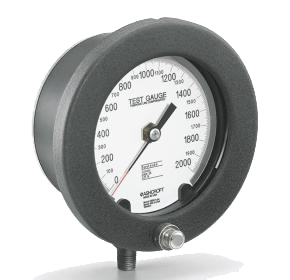 Test gauge is a precise instrument acclaimed for dependability, safety and performance. Please feel free to contact us with any questions or suggestions. We’re here to help you. Our specialists will help you find a suitable solution.